Canada’s Ballet Jörgen has turned Lucy Maud Montgomery's classic novel into a full-length ballet. Canada's Ballet Jörgen will tour their new balletic adaptation of Anne of Green Gables starting in Halifax, N.S., on Sept. 28, 2019. Lucy Maud Montgomery's classic YA novel follows the story of a fiery red-headed orphan named Anne Shirley, whose poetic disposition and intelligence charms the small Prince Edward Island community she grows up in. 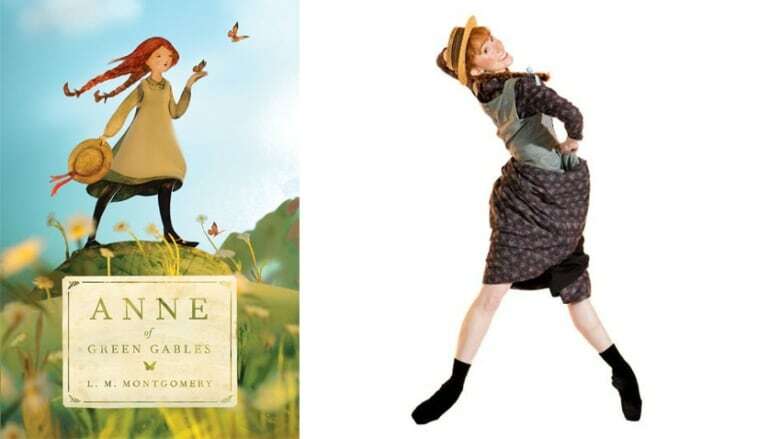 The book has sold over 50 million copies worldwide since it was first published in 1908 and been adapted for film and television, including CBC's current Anne with an E series. "Anne of Green Gables is beloved the world over, and it is an honour to be entrusted with this quintessentially Canadian story," said Bengt Jörgen, artistic director, CEO and choreographer. "This ballet will enable us to share the story of Anne in communities across Canada and beyond." Canadian designer Sue LePage is designing the costumes and composer Alexander Levkovich is orchestrating the music.